One of Homegrown's original acts returns with a new band, the Extinct Gingers, for the festival. Listen to our session from May 2, 2014 as this singer/songwriter reminisces about Homegrowns past and shares some new material. Amy Abts swung through our studios as part of our Homegrown Week Live From Studio A sessions. 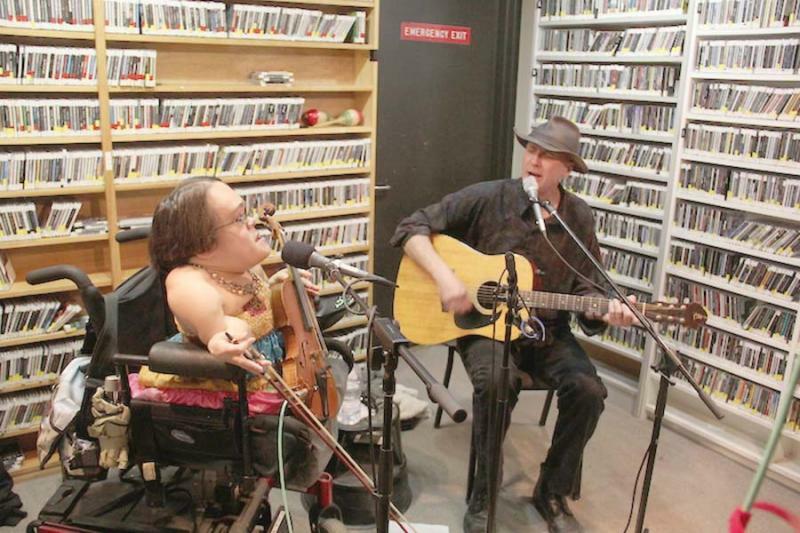 Homegrown week continued on KUMD as Gaelynn Lea and Dan Dresser, also known as the Getarounds, joined us for a session from May 2, 2014. They talk about how they formed their duet and play some of their songs. The Getarounds swung through the station as part of our Homegrown Week Live From Studio A sessions. 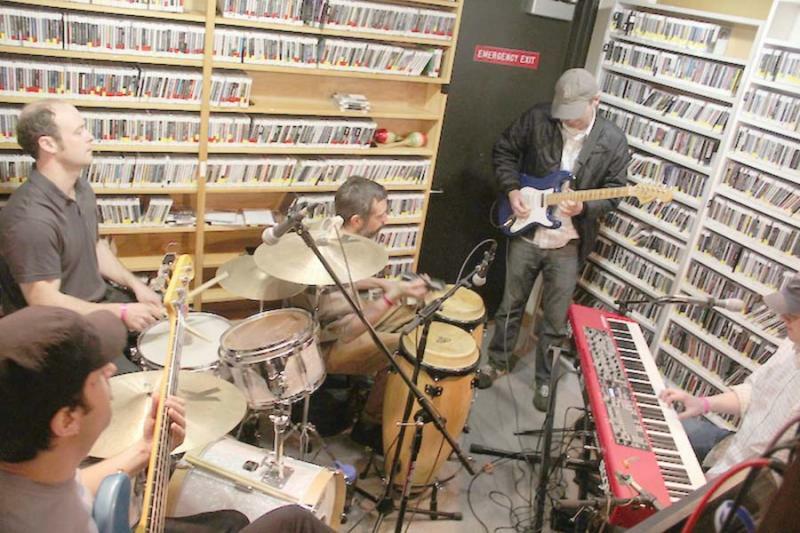 Listen to our session with Dan Anderson and company bring their soulful grooves to the studio from May 2, 2014. They talk about the types of shows they play and what kind of music inspires them. The Silk Sheiks swung through our studio as part of our Homegrown Week Live From Studio A sessions. 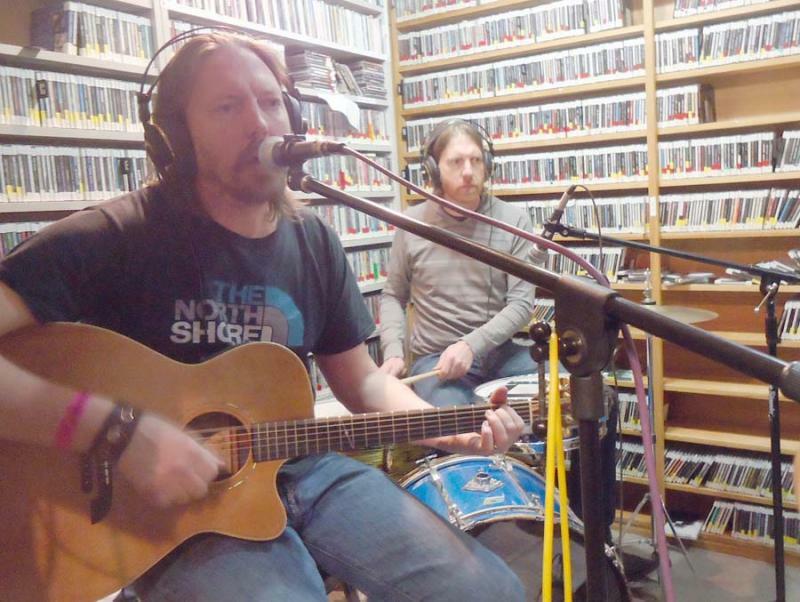 Listen to our session with another Duluth Homegrown Music Festival performer from May 1, 2014. This is the latest project from local musician Tim Nelson, who played the very first Homegrown as part of the First Ladies. Timothy Martin and the New Norm swung through the studios as part of our Homegrown Music Festival studio sessions. 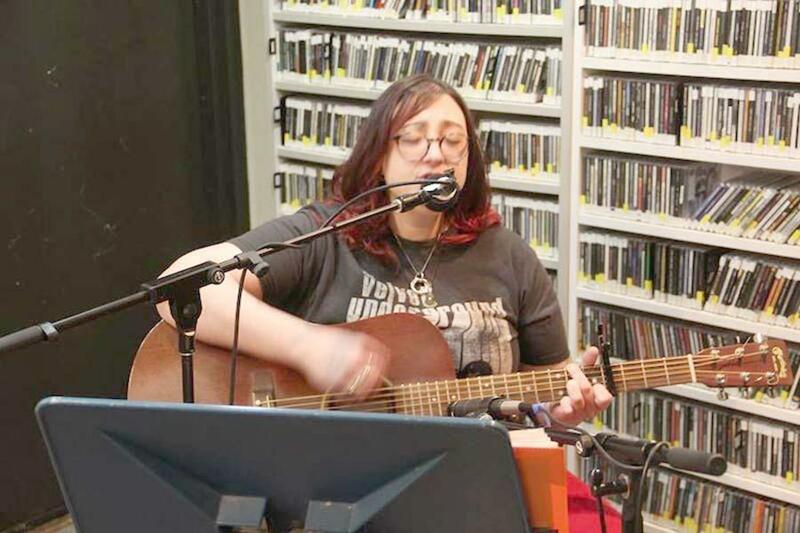 Listen to our Live from Studio A session from May 1, 2014 with an artist from this year's Homegrown Music Festival. George Ellsworth has performed at the festival previously with many local bands, including James & Younger and Snobarn, but this is his first year as a solo artist. 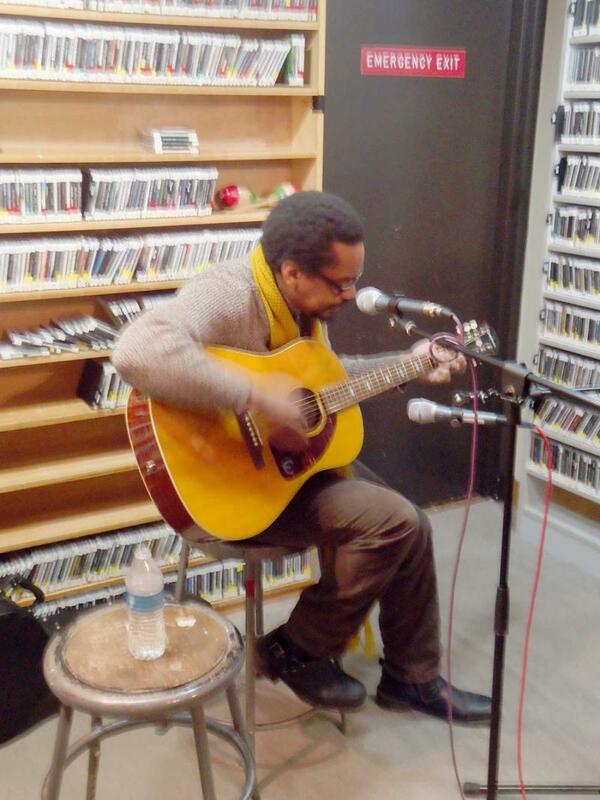 Brother George swung through the station as part of our Homegrown Music Festival studio sessions.